Matt Elledge takes you through a 12-week group program to transform your life by developing A Disciplined Mind and begin to design your future. Once you have completed this class, you will have all the tools you need to create a life YOU design and to stop living life by default. Click the button below for more information or to sign up for this amazing 12-week online training program for business professionals and anyone looking to get ahead. Let's take your business and your life to the next level. Feel stuck, overwhelmed or lost? Do you always seem anxious or worried about what your future holds? If your business or career feels like a burden and not a blessing, the Sharpen Your Edge Protocol will help you gain confidence so that you can see that life is always working for you. You CAN control your thoughts and you CAN dictate your own destiny. Set an appointment for a Free Complimentary Session at https://calendly.com/embracetheedge/strategy-session and see how we can help you Sharpen Your Edge. The Sharpen Your Edge program is a year-long, four-step course that will take your business and your life to the next level. STEP 1. 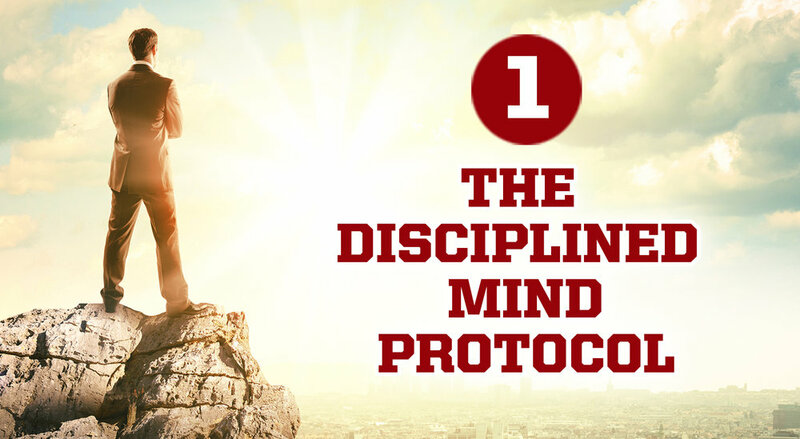 The Disciplined Mind Protocol. To develop the mindset to live an extraordinary life, by thinking about your thoughts and turning every experience into an opportunity to achieve what you want in your life, your relationships and your business or career. 1. A four-hour intensive session to set the foundation of utilizing our protocol to develop A Disciplined Mind. 2. A series of 16 weekly one-on-one sessions to strengthen your ability to apply our protocol on a moment-by-moment basis. 4. Unlimited 911 calls if you find yourself struggling with an experience. 1. Think about your thoughts during the experiences you have on a moment-by-moment basis, to empower you to shape your own destiny in life and in business. 2. Live a life by design rather than by default. To learn and apply the principles Buy In to create an environment of ownership within your organization. 2. A series of eight weekly one-on-one sessions to implement the these principles and develop the environment to allow your business to grow more than you ever thought it could. 3. Constant email access if you have a question or concern about implementation; just contact me and we will work through it. 4. Unlimited 911 calls if you find yourself struggling with a principle or the implementation of that principle and it can’t wait until the next session. 5. Copies of my book “The Buy In Theory, a Simple Idea that Changes Everything” for you and your leadership. 1. Employees focused on building and sustaining your business. 2. You can focus on empowering your employees while they focus on the business. 3. You can stay above the “noise” of day-to-day activities and prepare your team for the next level of growth and revenue. STEP 2. Business Battle Drills. To develop the right fundamentals that will drive everything you do in your business. 1. 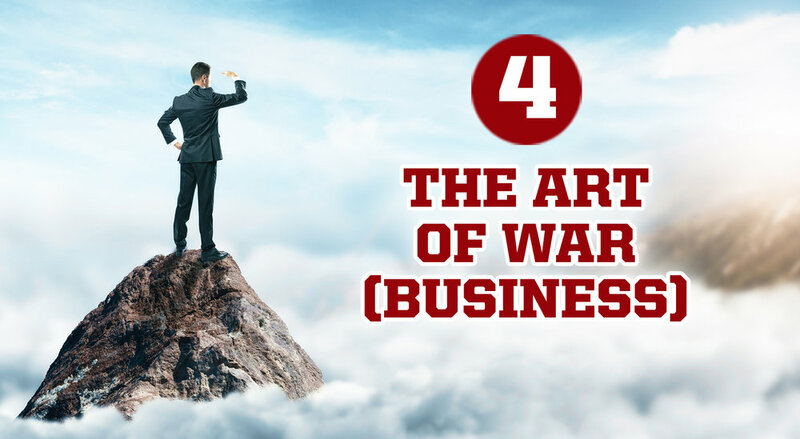 A four-hour intensive session to set the foundation of Business Battle Drills and begin to gain clarity on what you want from your business. 2. A series of 16 weekly one-on-one sessions to hone your Business Battle Drills and develop an unstoppable business. 2. Have predictability in your business. 3. The capability to serve more customers and grow your revenue larger than you ever thought possible. To develop a Strategic Plan to dominate your business sector and focuses all aspects of your business on serving your customers and creating more revenue than you thought possible. 1. A four-hour intensive session with you and your staff to begin to lay out a two-year plan to dominate your business sector. 2. A series of eight weekly sessions with you and your leadership to develop a strategic business plan in time and space, and the metrics needed to keep you engaged in the process. 3. Constant email contact if you have a question or a concern as we go through the process; I can be reached at any time we will get clarity on where we are heading. 4. Unlimited 911 calls if you run into a stumbling block as you work with your team and it can’t wait until the next session. Call me and we will work through it. 1. 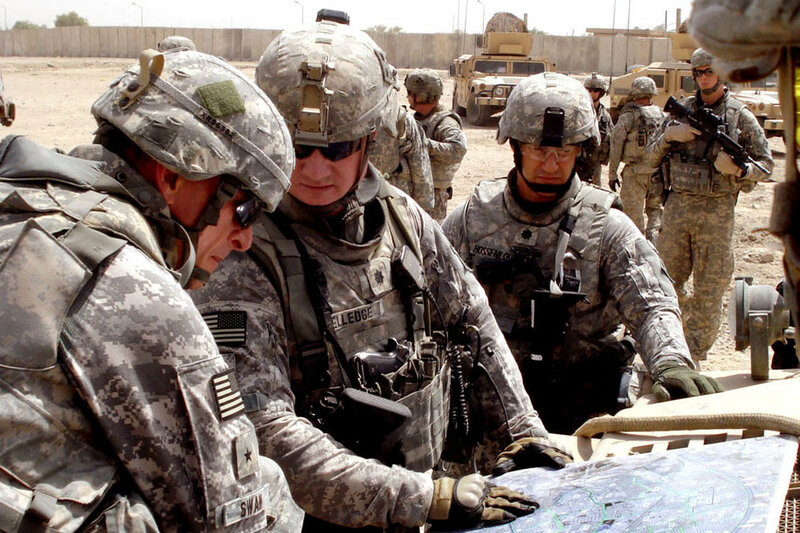 Clearly defined objectives with the ways and the means to achieve them. 2. Clear Metrics that can measure the performance and effectiveness of your business. 3. A cohesive and synchronized Strategic Plan that will focus the entire team on serving your clients and creating more revenue than you ever thought possible. Sharpen your Edge to succeed in life and business.